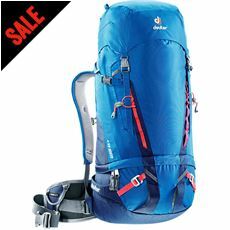 When you’re heading out into the mountains for an intense climb, every outdoor junkie knows that your climbing pack will be your best friend. 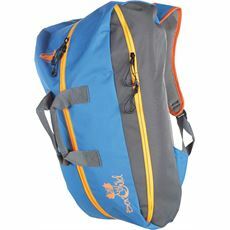 The collection available at GO Outdoors includes a range of sizes for different trips; whether you require a light and compact bag or a large pack for extra equipment – we have the best options all right here. 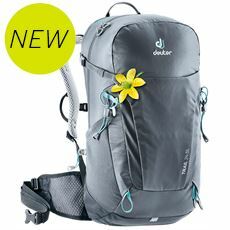 Explore lightweight designs for ease of movement and versatility to avoid harness-obstruction, tiredness and irritation that might compromise your trip. 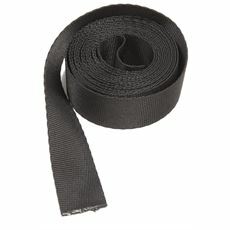 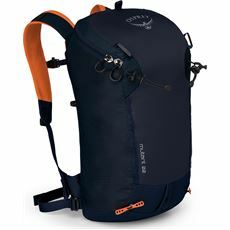 You’ll find that varieties from EB, Petzl and more also provide plenty of strapping options; from those packs that belt around the waist in order to spread the weight, to carry handles that will give weary shoulders a break. 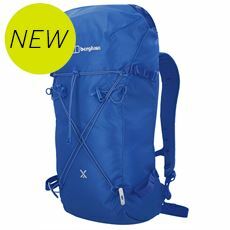 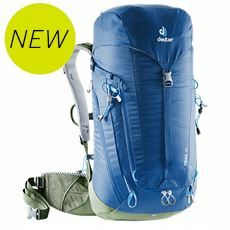 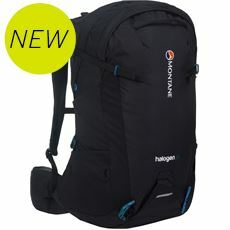 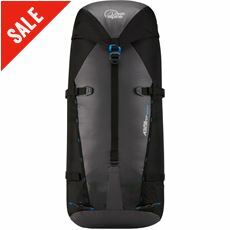 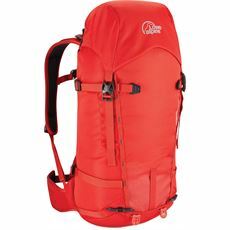 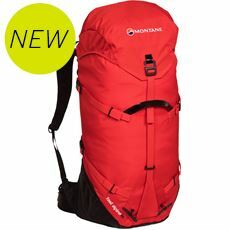 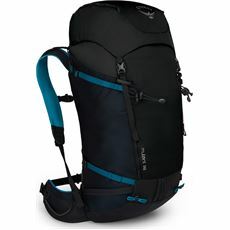 Find the ideal climbing pack for your trip, right here at GO Outdoors today.